Disclosure: I got sent a free copy of this book from the author. 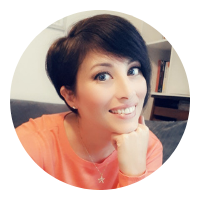 •How to upload everything to Amazon the second time around •How to work with Amazon to keep all the reviews from your original version •How to properly price your re-release for maximum exposure •Marketing tips for your re-release….and a special bonus offer! It’s a lot less daunting than wasting time and money continuing down a dead end road, right? Whether you’re ready to consider a re-release in the very near future or not, I encourage you to read this title now so you feel confident in your options when problems do arise. Penny really knows her stuff, and I think a lot of authors will be interested in this book. 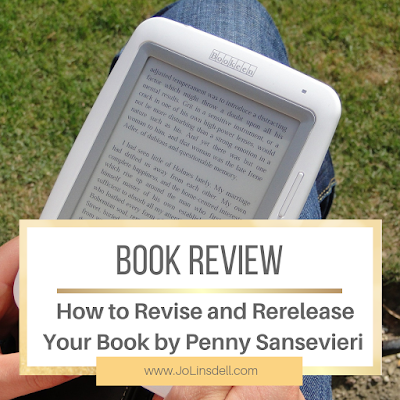 I've read most of Penny's books and always feel motivated and full of new ideas afterwards. She's great especially on topics related to Amazon. Ooooh this is great! Thanks for sharing! 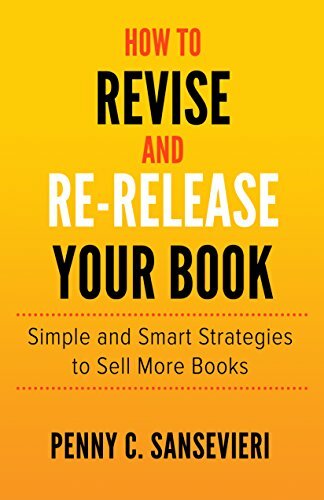 It's interesting reading for authors, and very helpful for anyone planning on doing a re-release of their book. Great! It's really useful. I highly recommend it. I suggest checking out her other books about book marketing and publicity too. Great review! I'm sure this novel could help a lot of authors! It's packed with useful info for authors. I have multiple works in progresses that have been neglected for years. I am the Queen of the first draft...Just not so great at getting through the editing stage and actually finishing. Love who your site is so diverse and full of useful information. Thanks Veronica. I hope my various passions come across in the posts I share here. I try to mix things up to keep it interesting for frequent followers. Seems like an excellent resource. It's one of those books that every author will probably need at some point. This sounds like a good source of information. Penny offers a lot of useful info in her books but always manages to keep it simple so that it doesn't overwhelm the reader. Great review and advise I think this is a really good resource for authors, thank you so much for sharing your awesome post. You're welcome. I agree. 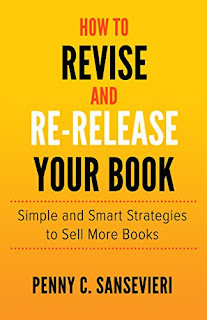 This is a great resource for authors. Penny really knows her stuff.